The coffee value chain is complex, as are the challenges presented by coordinating stakeholders – whether globally or within a region. 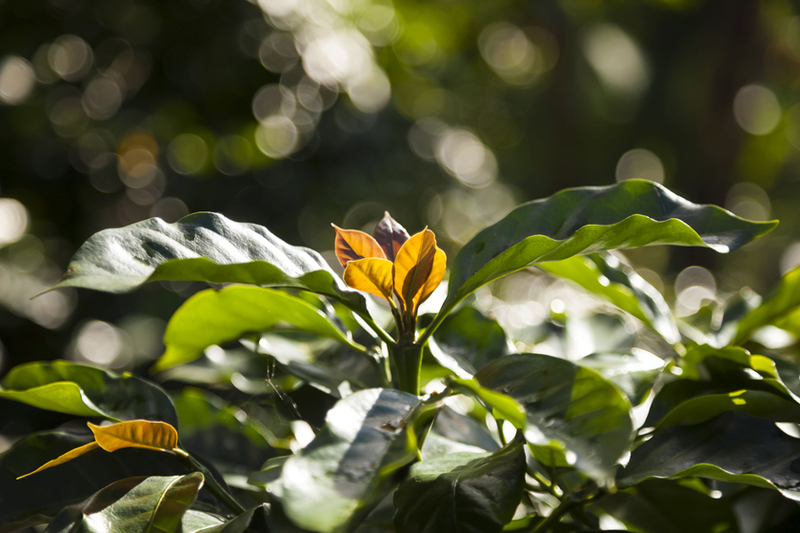 Even referring to the geographic areas where coffee grows as “coffee-producing regions” belies the fact that these landscapes are mosaics that include coffee as one actor among many environmental, social, and economic forces shaping the future for the farmers, communities and forests of the region. 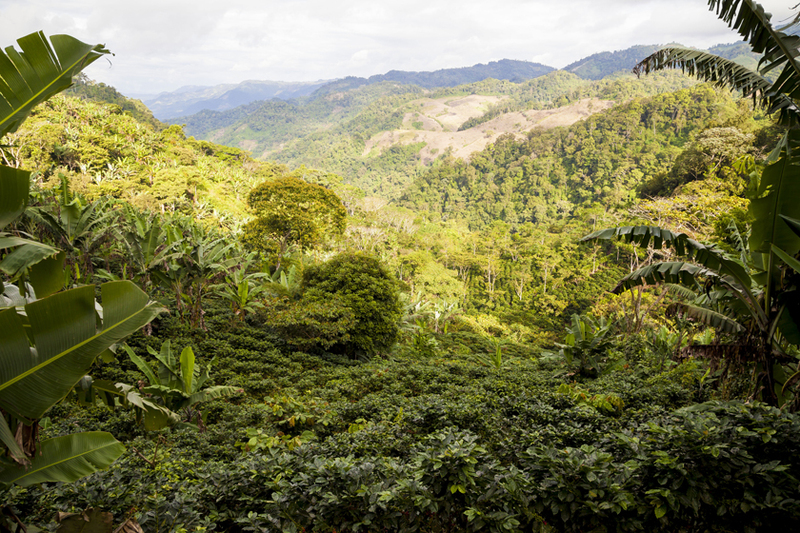 Specialty Coffee Association of America (SCAA), Coalition for Coffee Communities (CCC), Conservation International (CI), Committee on Sustainability Assessment (COSA).